The resident told officials they had received a call from an unknown person who sought donations, citing Thursday’s series of fires and gas explosions in the Merrimack Valley, the fire department said in a statement. The Andover Fire Department is warning residents about scammers seeking donations on behalf of the department after a resident reported receiving such a call Friday afternoon. 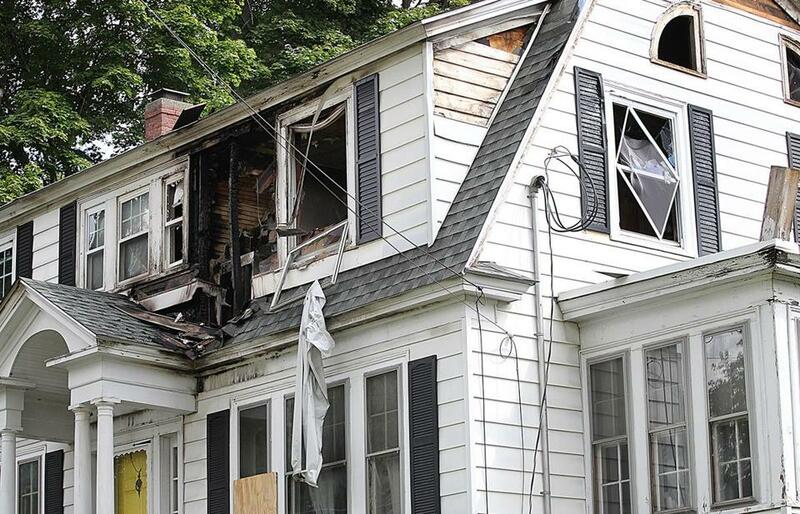 The resident told fire officials they had received a call from an unknown person who sought donations, citing Thursday’s series of fires and gas explosions in the Merrimack Valley, the fire department said in a statement. “Andover Public Safety officials are not soliciting monetary donations of any kind, and are actively working to continue stabilization efforts following dozens of explosions and fires in Andover, North Andover, and Lawrence,” the statement said. “Residents should know that any person claiming to be collecting donations on our behalf is a criminal, and that they should ignore any such solicitations,” he said in the statement. Offers of support and donation inquiries should be sent by e-mail to AndoverCommunitySupport@andoverma.us, officials said.